Pharma Hemp CBD is proud to present an intensively soothing hemp CBD Salve. This all-natural never-greasy topical contains naturally occurring Cannabinoids with a nourishing blend of natural steam-distilled botanicals. One 1oz jar of Pharma Hemp Peppermint Eucalyptus Soothing Salve with 200 mg of Cannabinoids. 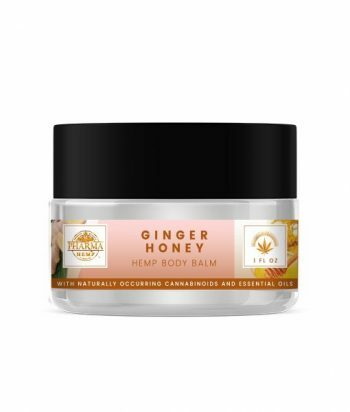 Sooth your aches and pains, sustain your skin and invigorate your body with our non-GMO saturating balm. Each 1oz jug of Peppermint Soothing Salve contains just the most astounding quality and never any manufactured colors or scents. Continuously non-GMO and gluten-free, and created right here in the USA. Pharma CBD Peppermint Soothing Salve contains almond oil, beeswax, a relieving mix of regular home grown concentrates, characteristic peppermint oil, and 50mg CBD oil. For outer utilize as it were. Apply topically as required.